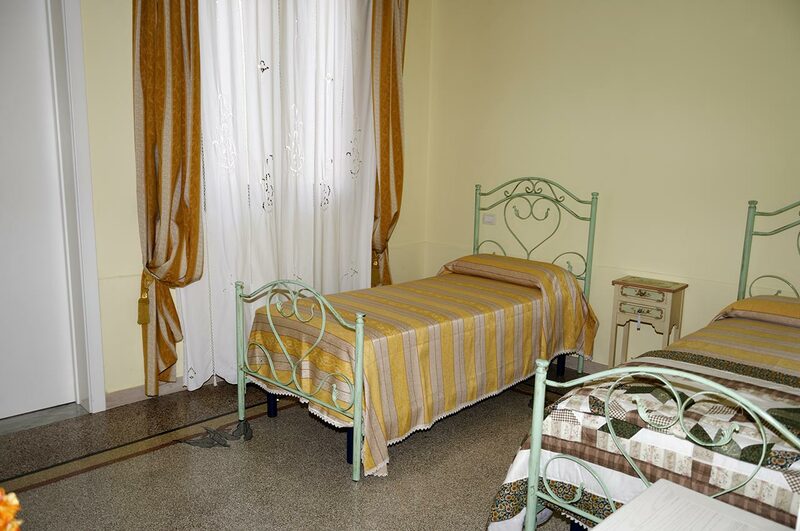 B&B Mosco Resort is nestled in the middle of a small village, right in the heart of Salento, in the most south-eastern area of Italy, the so-called heel of the boot . Our Resort is the ideal location for enjoying a unique experience through the Ionian coast, from the “beautiful city” of Gallipoli and all the way up to the headland of Santa Maria di Leuca, also tasting all the typical recipes from local cuisine or just having a great relaxing moment in the peaceful oasis of a garden surrounded by ancient olive trees and the charming house dating back to the early 800s. All of the bedrooms & suites at B&B Mosco Resort offer our guests a sleek and refined décor, with a great love for beauty and hospitality. The rare vaulted ceilings and original marble tiles floors date to 1822 will welcome the guests in a unique and elegant atmosphere. 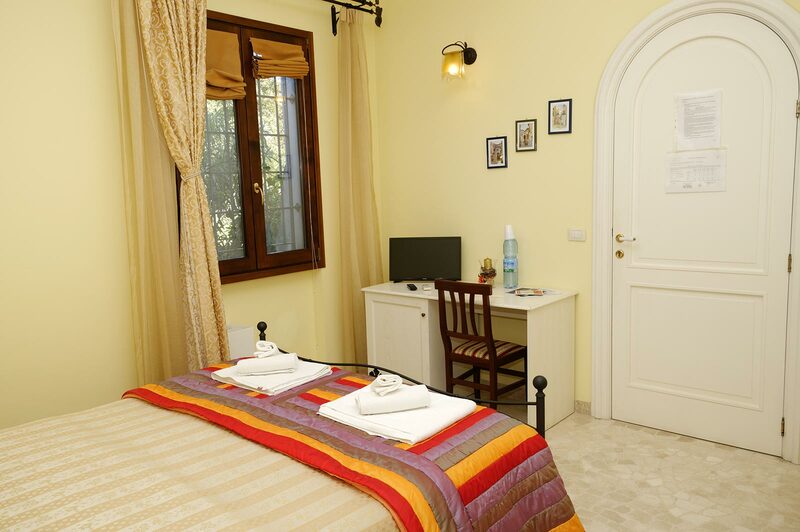 The rooms are tastefully furnished and all of them take their names from the medicinal plants growing in the beautiful Garden of olive trees which is located adjacent to the hotel. 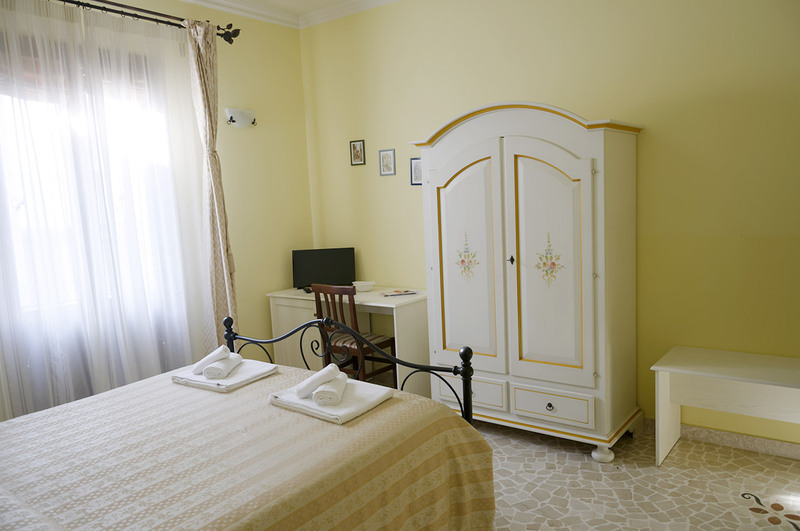 All our rooms are air-conditioned and include hair-dryer, safe, minibar, TV. 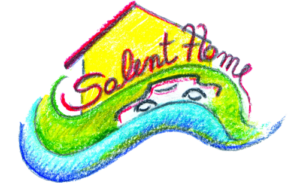 Bed & Breakfast in Salento "Residenza Mosco"